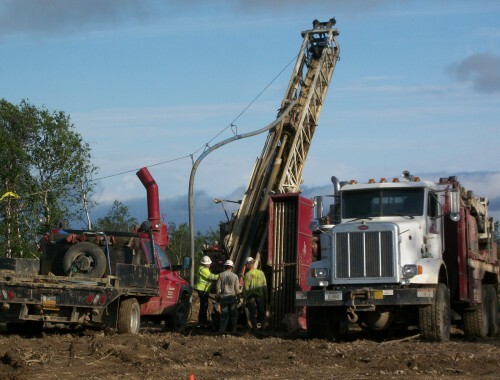 Environmental - AK Drilling, Inc.
AK Drilling provides experiened drilling services for environmental investigation and remediation projects. installing environmental wells. Our well trained crews use the latest technology to give provide the information that your scientists need to make solid decisions. Our drilling and testing crews are specially trained to handle hazardous waste and groundwater contamination projects. All field team members have participated in environmental training programs and crews and equipment can be dispatched to anywhere in the Western United States on short notice.